I came across this video last night. It is about a little boy trying to break a board by any and all means necessary. The instructor taught the child how to do it, from the fighting stance to the downward motion of the leg. Albeit being funny, I found the child’s energy and tenacity most inspiring. This child, I feel, embodies the culture and energy that entrepreneurs live on as they build products and it reminded me of how I felt when I started on my entrepreneurial journey. 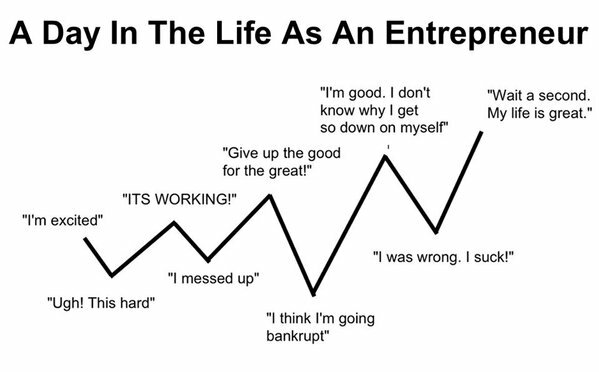 A lot of people talk about how being an entrepreneur is a roller coaster ride. How it has its many ups and downs and frustrations and all. I have seen this image many a time at entrepreneurial conferences and events. Whilst it tries to get the message across, that it is not all fun and games, I feel this little boy, and his many attempts summarise the entrepreneurial journey best, especially for university students. I would know, I was one. So you read about the Business model canvas. Your Sensei teaches you about running lean and validation and the Minimum Viable Product ( MVP.) For most of us, that Sensei, the wise and old teacher, is Youtube and Google! You go through the techniques and when the time comes, you come out blazing. To hell with the stance and the techniques. The fact that you are finally doing this is so exciting that you skip the steps and just want to get into the ring swinging #ALI style. You quickly affix the title “founder” to your name believing that you have already “found” the solution in that very first attempt. It is simple and straight forward right? What could possibly go wrong? Why one leg when you have two? This is Entrepreneurship, it is all or nothing right? So you take the leap and…..
Having doubled up on everything, the passion, the energy and the risk….all of it, you land on the problem with twice the amount of force and it doesn’t break, it doesn’t budge AT ALL. You kind of feel like a public spectacle, even though no one is watching. Your once soaring “I am going to save the world ” spirits come crashing down. But wait maybe, just maybe, if you jump around on it and trample on it, it just might budge. This is Entrepreneurship, startups fail, right? You have to…whats the word? PIVOT ( *or iterate, most people confuse the two.) You take a step back and “look at the problem from a different angle”. Light bulb moment, you prepare for round two. No, you cannot use your hands to break it either, it has to be the right foot! It has to be real customers saying they would use it, not friends and family that don’t want to bruise your ego or break your spirit, “at least he/she is trying right?” they will say. There is no quick way to building a product, no formula or template to just show you the way. It takes hard sweat and a relentless drive. You are the founder, with a pretty deck and a water tight pitch, but deep down you know you haven’t found the real solution as yet. It eats you up on the inside, you work on every other thing, the logo, the website and social media presence, in a bid to avoid the real problem. You know you won’t get the white belt until you break the board, and so you man up, dig in, and decide to face it head on. Now this is the worst part. You finally use the right leg and kick downwards. You get into the fighting stance and kick down on that board hard. “Mean” game face on, and it still doesn’t break. You are doing everything the right way. You have checked all the boxes, are listening to what customers are saying and building based on that, and yet it is still not working. A good number of people give up at this point. 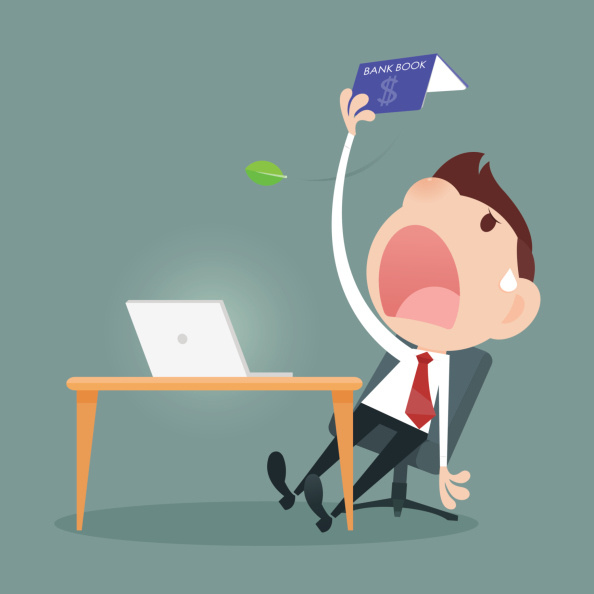 Your energy and passion is draining fast, money and resources depleting faster. 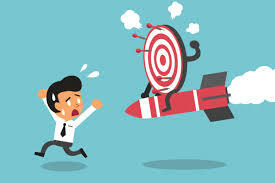 The fact is that it takes reaching that critical number of customers or processing a certain number of orders in order to start the avalanche that you so desire. That tipping point, the critical mass, as elusive as it might be, must be known going in. It is unique to each idea or startup and must carefully be measured and monitored. 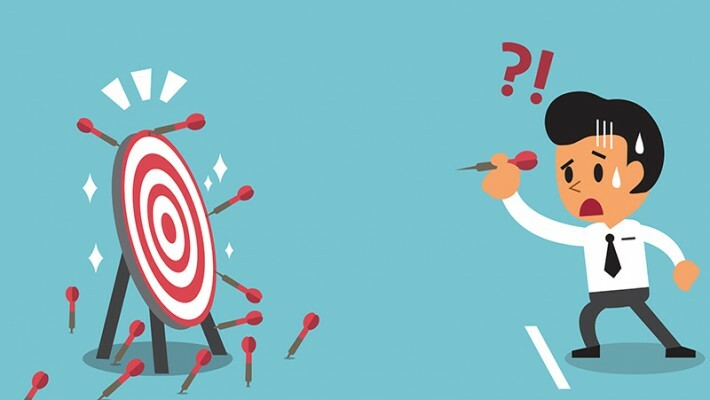 Sticking it out when the data says so is what makes an entrepreneur, unfortunately, most entrepreneurs do not measure it and have no data , as such, they rely solely on dumb luck. Knowing when to press on and when to pack it up is important. 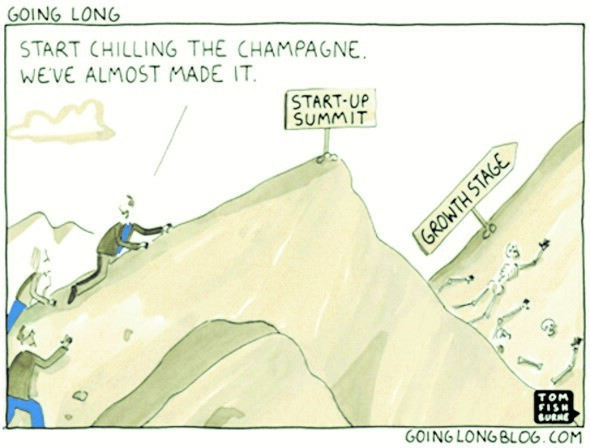 If you stick it out all through the doldrums, you surely will then get to startup summit. Where you will have a working solution and a steady base of customers/users who might be paying you for the solution that you would have found. You feel like a genuine founder, having made it. You jump around in celebration as you are awarded the proverbial “white belt.” The startup summit, however, is only the first part, the startup still needs to scale and grow into a business. I have seen numerous founders throw “launch parties” when they hit their first 100x user, only to plateau and die out as the startup fails to grow. It is good to celebrate so long as you keep your eye out for the next stage and the next battery of challenges. Instead of “chilling the wine” you need to get into your fighting stance. This time around the wooden board is 10 times thicker. You cannot take it on on your own. You need to recruit and build a team, but only as it becomes necessary. You need to find better feet or wear rubber shoes to help you strike that board harder and over a longer period of time. This is when it gets real for the founder. Your team and you strap in stamp down on your mark. You put in your very best and the results just might be surprisingly pleasant! Starting up is both an exciting and traumatizing journey on which you learn more about yourself in 3 months than you did in the first 23 years of your life. You have to start looking at life as a constantly running lecture series with lessons to be learnt from everything that you experience, and from what other people experience as well. Reading books on “the Five steps to success” is great if you are looking for inspiration. But do not take these lessons as dogma or the law. Every idea is unique in its inception and validation so learn as you build and try to measure what matters the most and learn from your experiences. No matter how hard it gets or how insurmountable it might seem, press on and *do not go gentle into that good night, instead rage, rage on into the dying of the light. I originally posted this article on my personal blog, you can find the article here. Do not go gentle into that good night – A poem by Dylan Thomas written in 1947 that refers to pressing on to live as long as you can in the face of death, even if it means suffering. A state in which most startups exist for the greater part of the formative stages. Once again, you manage to tell the tale of a trep as it is. Awesome piece!